What a great video… The music, precision, detailed composition and the thousands of photos it took to get it all together. enjoy! 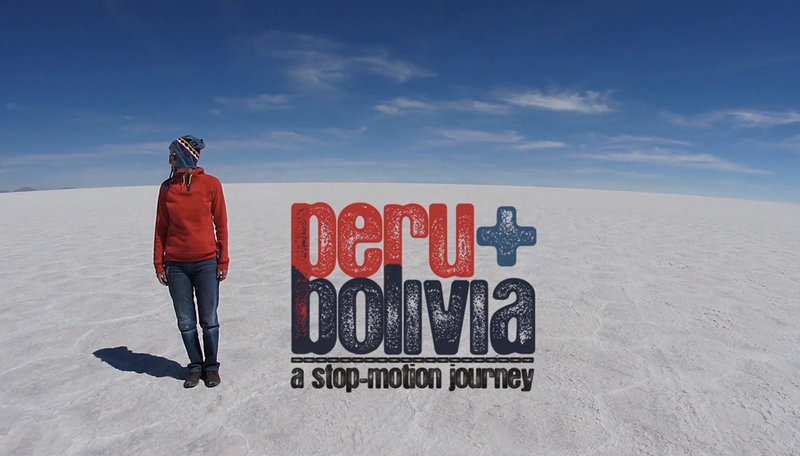 A stop-motion journey through beautiful countries of Bolivia and Peru. If you want to teleport yourself to South America right away, just press PLAY. Feel free to share this video.